Oil prices continued on their wild roller coaster ride Tuesday, as weak Chinese manufacturing data sent prices tumbling lower. A 7% dive to $45 a barrel comes after prices soared higher to close Monday above $49 a barrel -- a nearly 30% rise in three days. 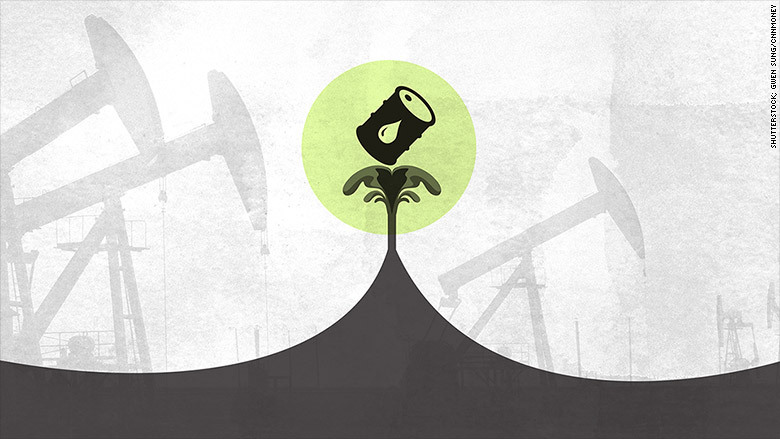 Just a week ago, oil plummeted below $38 a barrel for the first time since 2009. The drop in prices Tuesday following the Chinese factory report seemed to make more sense than the rapid rebound. Concerns about a slowdown in Chinese economic growth has been one of the factors driving prices lower. Concerns in markets about a supply glut may have been eased a bit on Monday with a new government report that downgraded its estimate for U.S. oil output so far this year. But that report hardly appeared to justify the surge in oil prices that followed. And U.S. oil production is still up from a year ago. 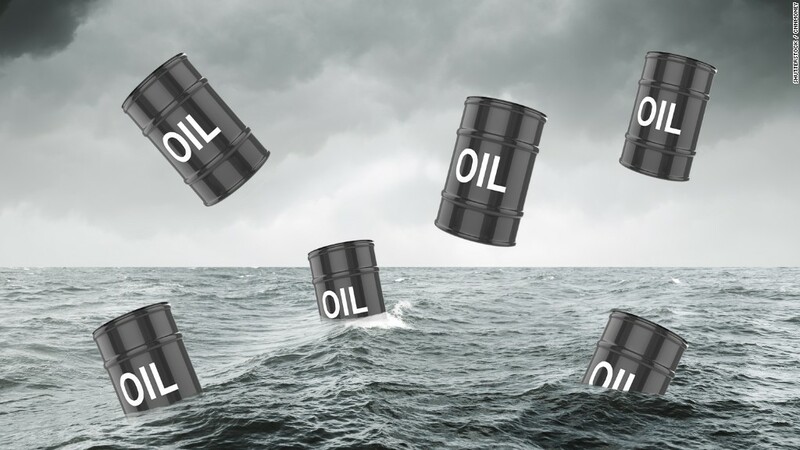 Matt Sallee, a portfolio manager at Tortoise Capital, pointed to a bullish report showing crude stockpiled declined sharply last week, the stronger-than-expected U.S. economic growth for the second quarter, and more geopolitical tension between Saudi Arabia and Yemen.